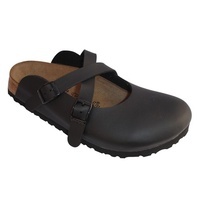 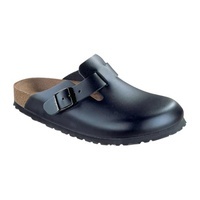 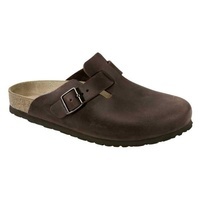 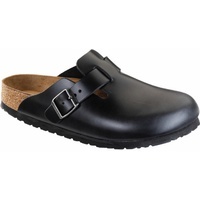 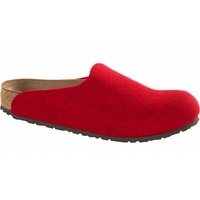 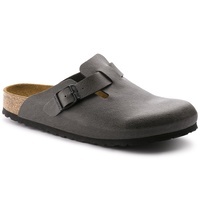 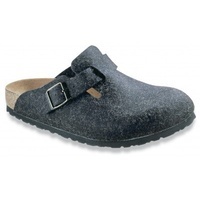 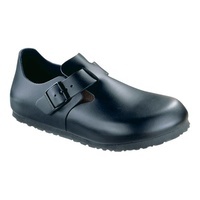 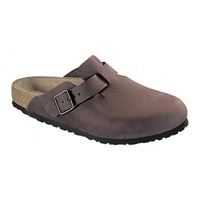 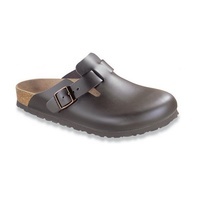 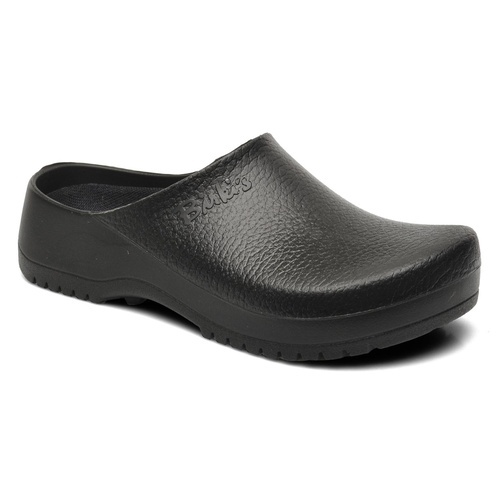 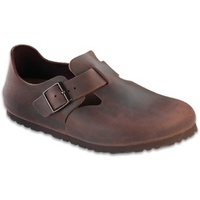 The classic plastic clog model, with a removable cork footbed. 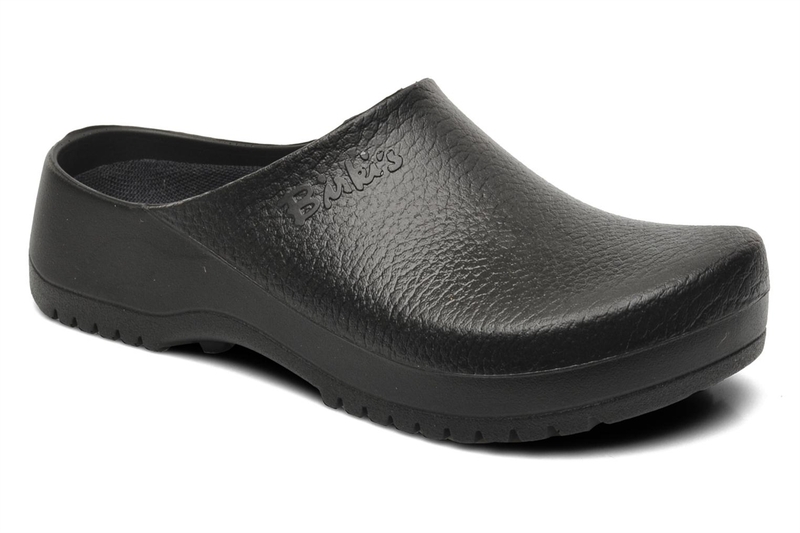 Perfect for recreation and casual use, the Super-Birki is made from an oil and grease resistant plastic. 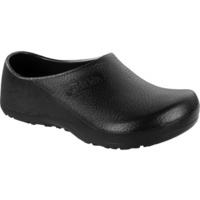 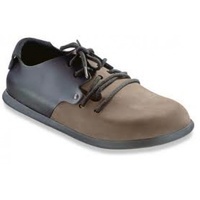 The footbeds are removable, replaceable and washable at 30 degrees celcius.